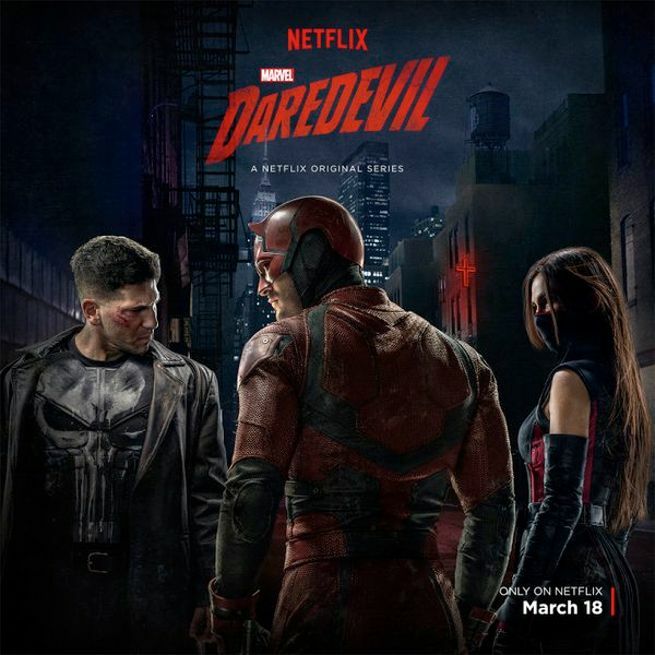 In just a few days, Charlie Cox will once again step into the world of “Blind Justice” and don the mantle of Hell’s Kitchen’s savior and protector, as Marvel and Netflix prepare to unveil the second season premiere of “Daredevil” – which will further expand the Marvel Cinematic Universe in the small screen and introduce two new key players in the world of superheroes, villains, and greater evils that the world has ever known. 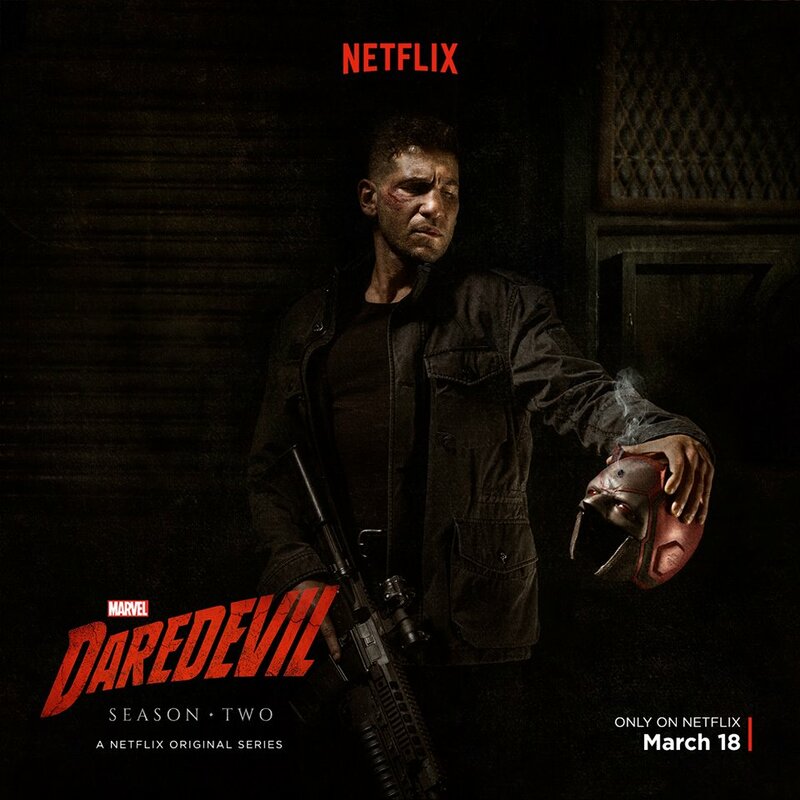 In the new season, former The Walking Dead star Jon Bernthal will take the role of Frank Castle, aka The Punisher, while Elodie Yung plays Matt Murdock’s former love interest turned assassin, Elektra Natchios. Daredevil himself will go up against the Hand, a ruthless army of ninjas who have sinister intentions for the city he protects. Daredevil Season 2 hits on March 18 on Netflix. Next articleThanos and the Black Order invades Marvel Future Fight 2.0 latest update!